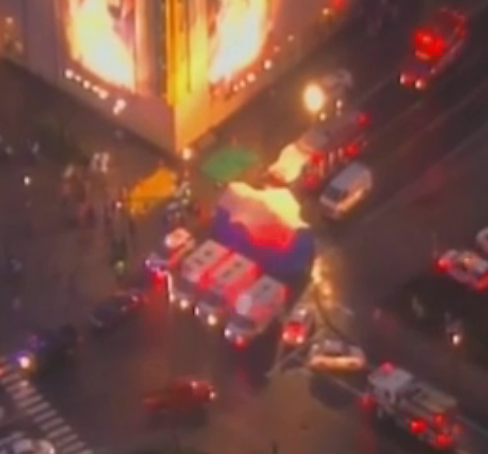 Three people were killed, including the gunman in an Oregon mall shooting. 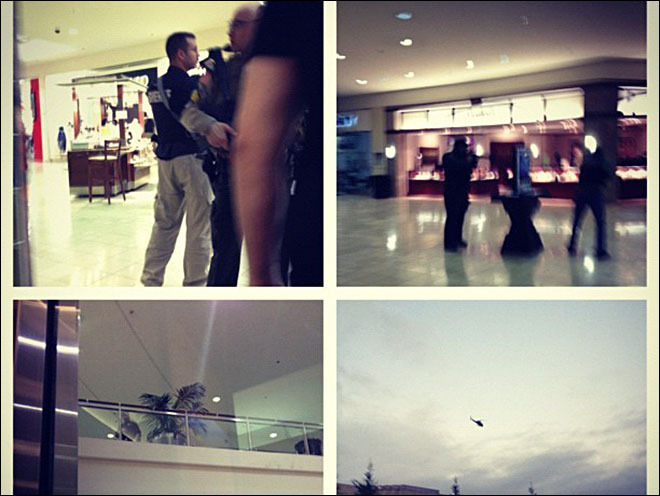 The masked shooter opened fire with an assault rifle during the Christmas shopping season. Some witnesses said he dropped his assault rifle when it appeared to jam during reloading. The incident began about 3:30 p.m., and at an impromptu news conference shortly before 5 p.m., authorities said the shooter had been “neutralized.” A half-hour later, authorities said he was dead. 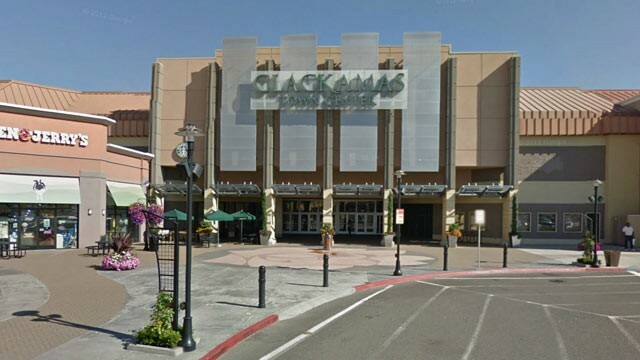 The first officers to respond organized into small teams and ran into the mall, Clackamas County Sheriff’s Lt. James Rhodes said.